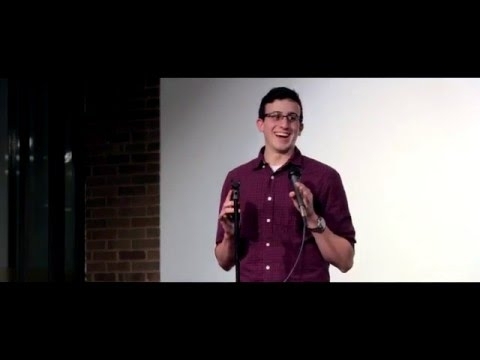 Interested in writing a terrible love poem this Valentine's Day? 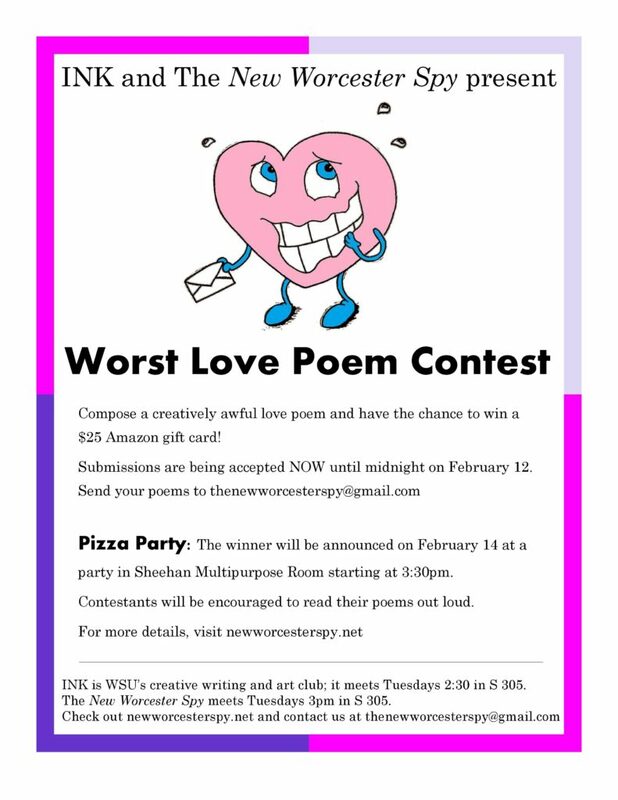 The New Worcester Spy is partnering with creative writing and art club INK to host a Worst Love Poem contest! 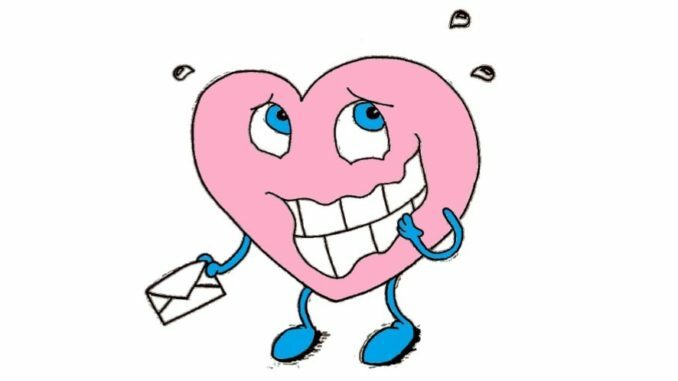 Compose a creatively awful love poem and submit it to thenewworcesterspy@gmail.com by midnight February 12 to be entered! The winner of the contest will receive a $25 Amazon gift card! Anyone from the WSU community is welcome to enter. Contestants can submit one entry. There is no maximum or minimum word count. Submissions will be judged anonymously by New Worcester Spy staff. The winner will be announced at a pizza party on February 14 at 3:30pm in Sheehan Multipurpose Room. 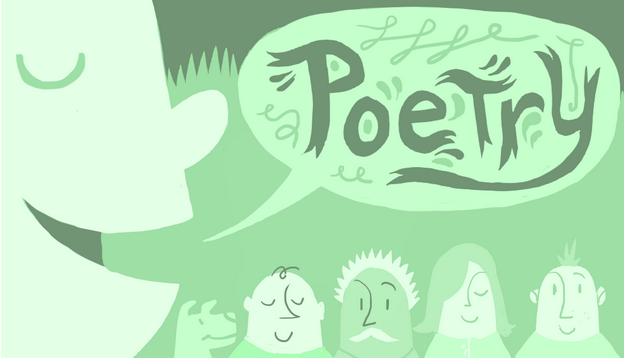 Contestants will be encouraged to share their poems with an audience at the party!